As one of Belgium’s leading media groups Mediahuis is always moving. With activities in both ‘new’ and ‘old’ media as newspapers, free press, radio and television, each with their own internet presence, the business is changing every day. 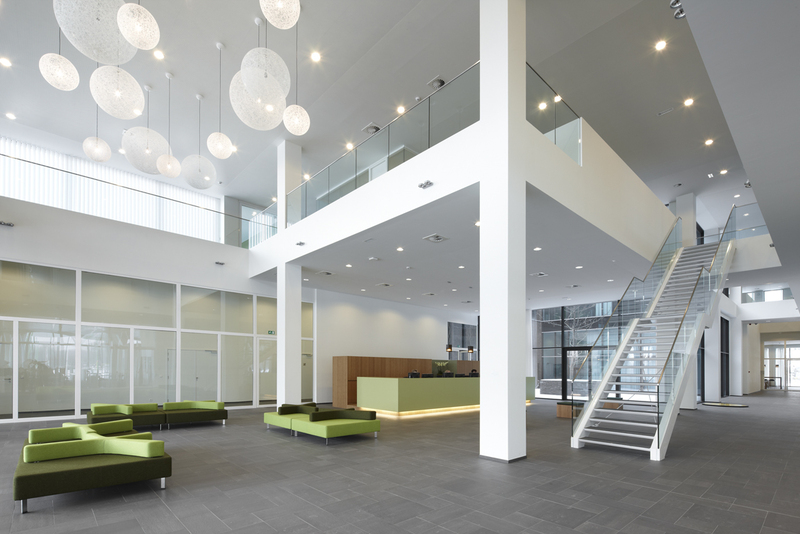 To create a new working environment for the 650 employees in the Antwerp area, a new building was built at the “Gazet van Antwerpen” site. Supported by workshops and a lot of interviews, the new concept was developed. Flexibility to adapt to the changes in the business was a key driver in the entire process. 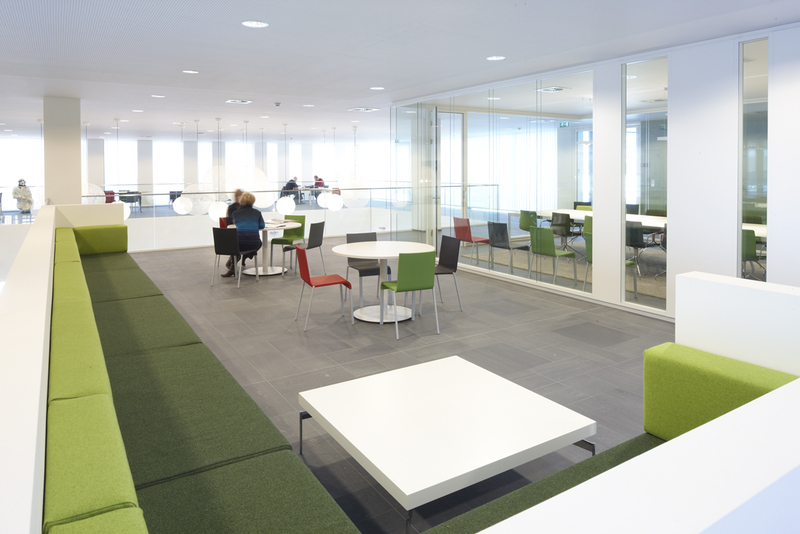 The result: a 17.000 m² area with a diversity of work settings. Including radio studios and supporting area. A transparent and inspiring place ready for the future.